This time I want to look at something different. Something that comes before all of the 'how to do it'. It's about the state of journalism today. So I'm posing and answering 10 key questions. 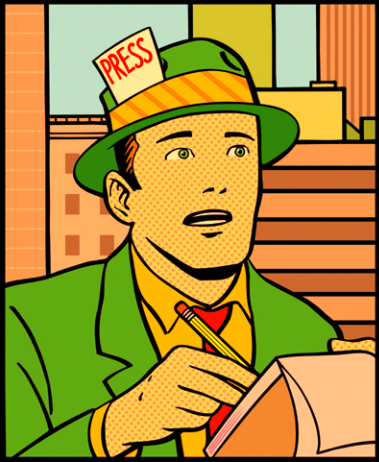 The answers are designed to fully inform you about the state of the journalism trade today in the US and the UK. I'll lay my cards on the table right now - I think we are at the start of a golden age of journalism. 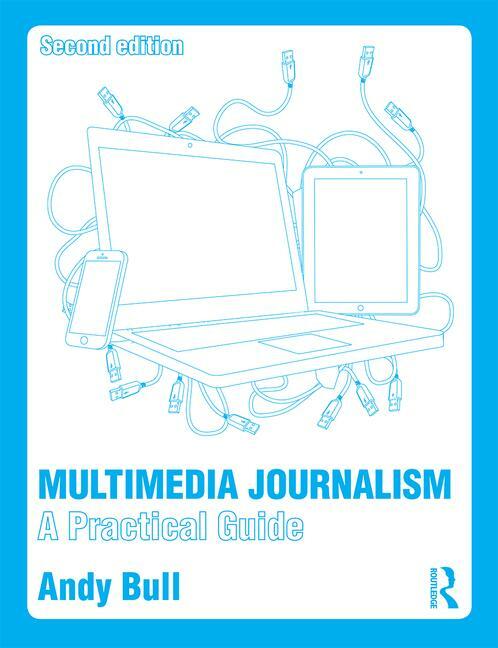 I say that because it's never been easier to do journalism: to create and publish high-quality multimedia content. Getting good at it is the hard part, and is what the MMJ course of learning is all about. But there are also some stark facts that anyone considering spending a lot of time and money studying journalism ought to know about before they commit themselves. Yet, each year, around 15,000 students begin journalism degrees. In the USA, the ratio of fresh graduates to working journalists is similarly scary. So, no pressure there then. This doesn't mean you'll never get a job in journalism, although in the UK, applications for journalism degrees plunged by 20 per cent in 2012, and only recovered by 1.4 per cent in 2013. What the tough employment market does mean is that you need to be really well trained, qualified and prepared if you are to stand a chance. You need to be well-informed about where the jobs are, and how to equip yourself for a career in journalism. Along the way we'll link to further information and resources - so, for example, in the module on what experience you need we link to a rich resource of advice on getting work experience and internships and on building up an impressive portfolio of published and/or broadcast work. Next: How many jobs are there? How hard is it to get one?